√ This product is 100% new product, 100% authentic. √ shipped by China, cycle 8-15 days. √ worry-free service and after-sales, please contact us. √Easy assembly,includes assembly materials and instructions - assembly can be completed in just a few easy steps! √You could place the planter in your front door or your window and everyone will see it on it they come to visit. 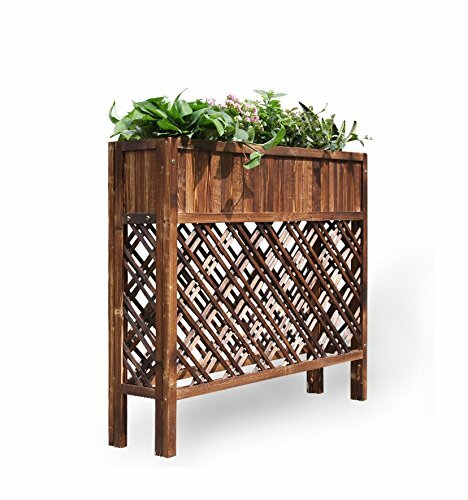 √A great home and garden décor item - makes a great gift for your favorite gardener.